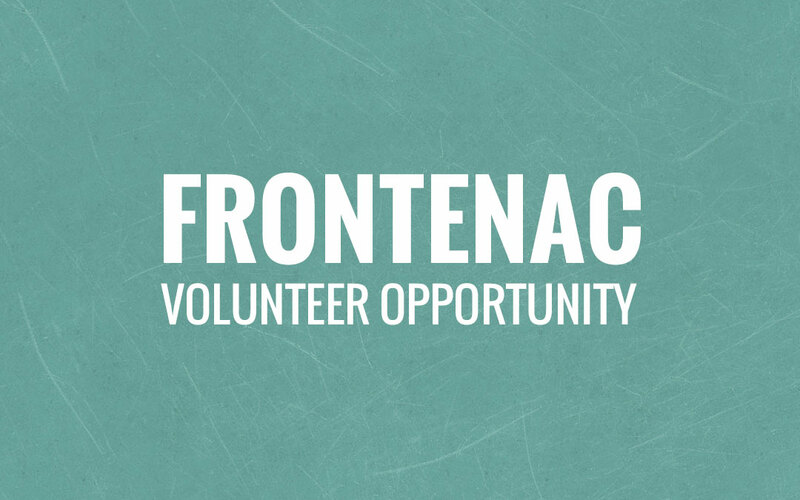 Frontenac Youth Services is a non-profit Children’s Mental Health Centre which has been providing assistance to adolescents struggling emotionally and behaviourally (12-18 years) and their families within the Durham Region since 1972. We are currently looking for candidates with a background in Law or Insurance to join our volunteer Board of Directors. Energy, optimism, leadership and insight. Our Board meets approximately 10 times a year. Frontenac Youth Services promotes an inclusive and barrier-free environment. We encourage and welcome applicants from diverse backgrounds of ability, culture, race, religion, and those representing under-serviced populations. In order to reflect our geographic diversity we particularly welcome applicants from Durham and the area east of Toronto.